Comfortably Seals gaps of between 3 mm and 5mm around both doors and window frames. Saving energy and money by reducing heat loss and preventing cold draughts. 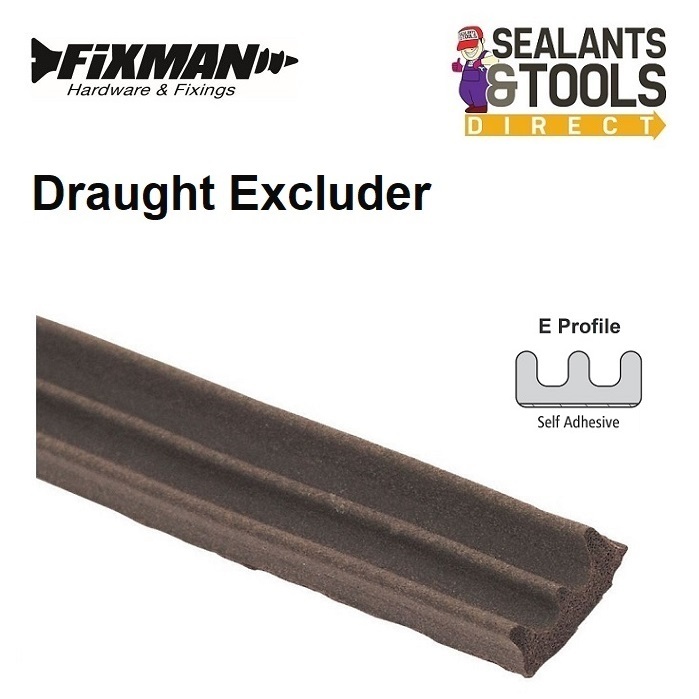 This E Profile Rubber type is Easy to use Self adhesive and stretch resistant.